Naeem is a seasoned executive who has led several high-tech businesses as the CEO and guided dozens as a Board member or an advisor. 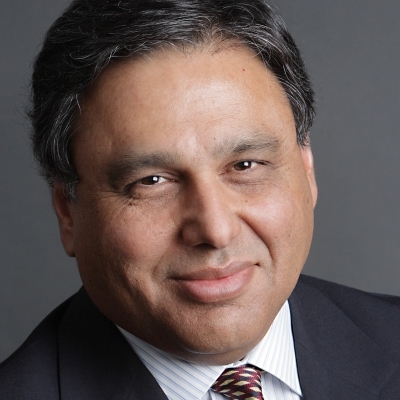 Naeem has taught entrepreneurship and innovation at several leading universities in the world. He is an entrepreneur, a teacher, an investor, and a mentor. Having co-founded or worked at seven startup companies, he is steeped in the Silicon Valley culture and promotes the lessons of Silicon Valley to organizations and entrepreneurs all over the world. Naeem’s specialties include raising capital for startups, corporate strategy, product positioning, marketing, business development as well as M&A.